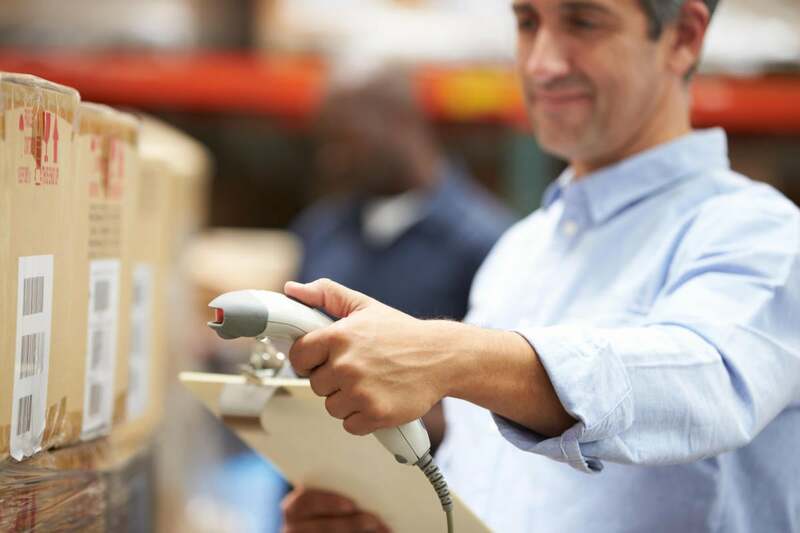 If your business buys and sells goods and materials, inventory management can provide an essential overview of your operations, beyond simply tracking what you’ve bought and what you’ve sold. A good inventory management system can benefit your business by ensuring that you never have to tell a customer you’re out of stock, which can hurt your sales and reputation. An inventory management system can also help minimize levels of raw materials, work in progress and finished goods, enabling your organization to avoid tying up capital in unnecessary stock and save on warehousing costs by renting just enough space and no more.